Having the correct propeller pitch is a must for maximising your boat's performance, but understanding pitch is easier said than done. Boat propellers are a vast and interesting topic, and if you want to understand all the ins and outs, try poking through our comprehensive inventory of articles (starting with Boat propellers: choose the right one). If, however, the specific topic that really confuses you is propeller pitch, keep your eyes flowing down this virtual page. We’re going to take a stab at demystifying one of the most important but least understood propeller properties. 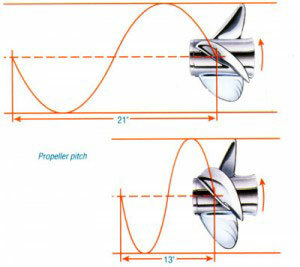 Do you understand propeller pitch? Why is pitch so confusing? Because it’s a theoretical. Here’s the definition: the distance a propeller would move if it turned one time through a solid. Of course, boat propellers don’t spin through solids. So the easiest way to get a mental grip on pitch is to think about a regular wood screw going into a chunk of pine. Every time the screw rotates all the way around, it creeps a certain distance into the wood. This distance is the screw’s pitch. 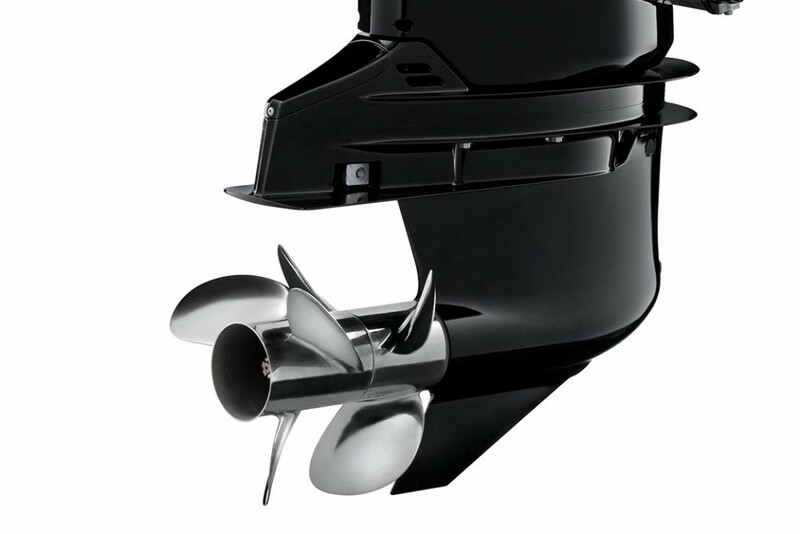 Okay—now that we have a mental picture of pitch, let’s apply it to boat propellers. A 21” pitch propeller will travel 21 inches with one rotation, right? Wrong. Boat propellers move through water, not wood, which changes the distance they actually travel. Plus, there are other variables that can alter this change; hull drag, lower unit drag, aerodynamics, ventilation, and cavitation, to name a few. We call this change “slip”. 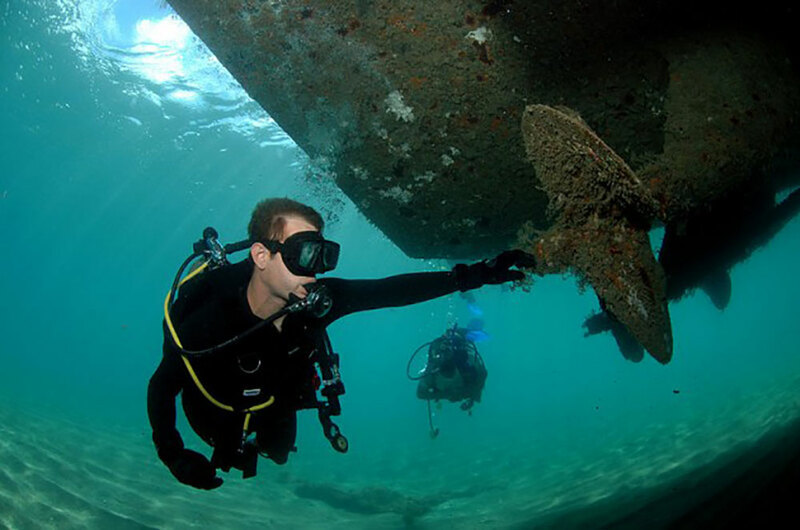 Essentially, slip is no more than the difference between a propeller’s theoretical pitch and its real-world, in-the-water progression. If you are so inclined you can work out your propeller's slip. Here are the maths, in case you care to calculate slip. First, you need to ascertain the theoretical speed: (pitch x RPM)/(gear ratio x 1056) = theoretical speed. Then, use this little bit of maths to determine slip: (theoretical speed – actual speed)/theoretical speed = slip. Why do you care about all of this? Truth be told, you probably don’t. Unless, of course, you suspect your prop’s pitch may be wrong for your boat and motor, in which case you really need to understand what’s going on. 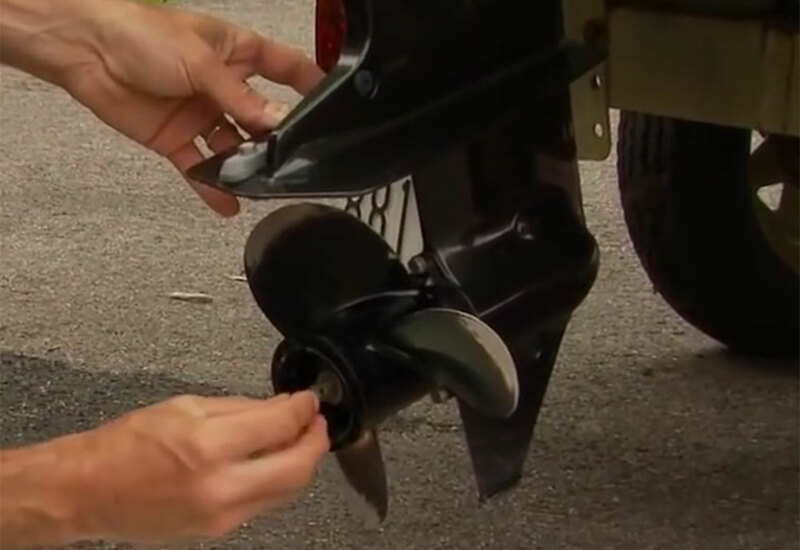 Luckily, determining if your propeller pitch is correct or not is a fairly simple procedure; we filmed this quick video, How to Find Out if You Have the Right Pitch Propeller, to show you how to figure it out on your own boat. Is there a need for powerboat speed?